Sodium Sesquicarbonate is used as an alkalizer in bath salts, shampoos, tooth powders, and soaps. Soluble in water. ORDER MINIMUM- There is a minimum total order value of $10.00 excluding shipping and handling. If you order less than $10 in product, we will round the price up to $10 + S/H. 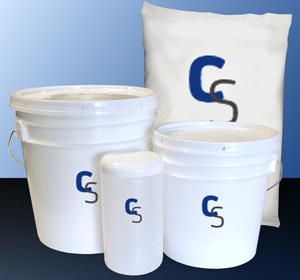 Notify me when Sodium Sesquicarbonate is in stock.